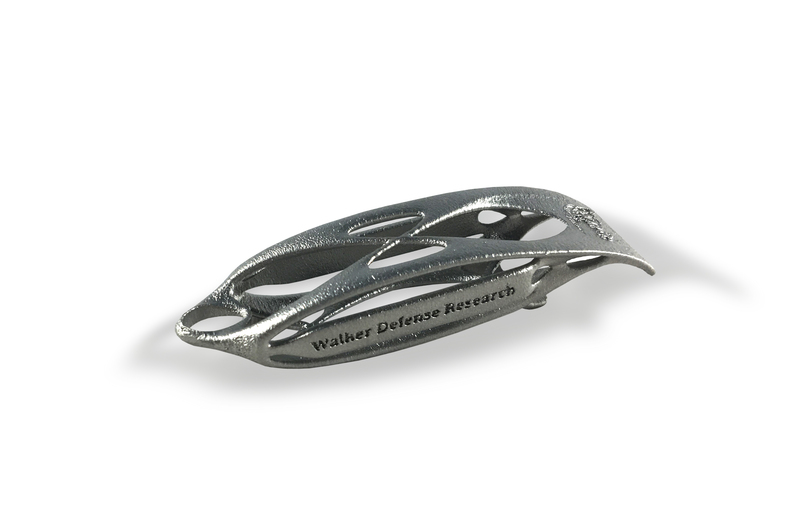 Made using the same highly exotic Direct Metal Laser Sintering (DMLS) process as our NERO® 556 muzzle brake and printed in a superalloy, these are impossible to make using traditional manufacturing methods. Inconel is ideally suited for extreme environments involving high heat and pressure...such as inside a jet engine...but we thought "why not use it to make opening beer easier?" 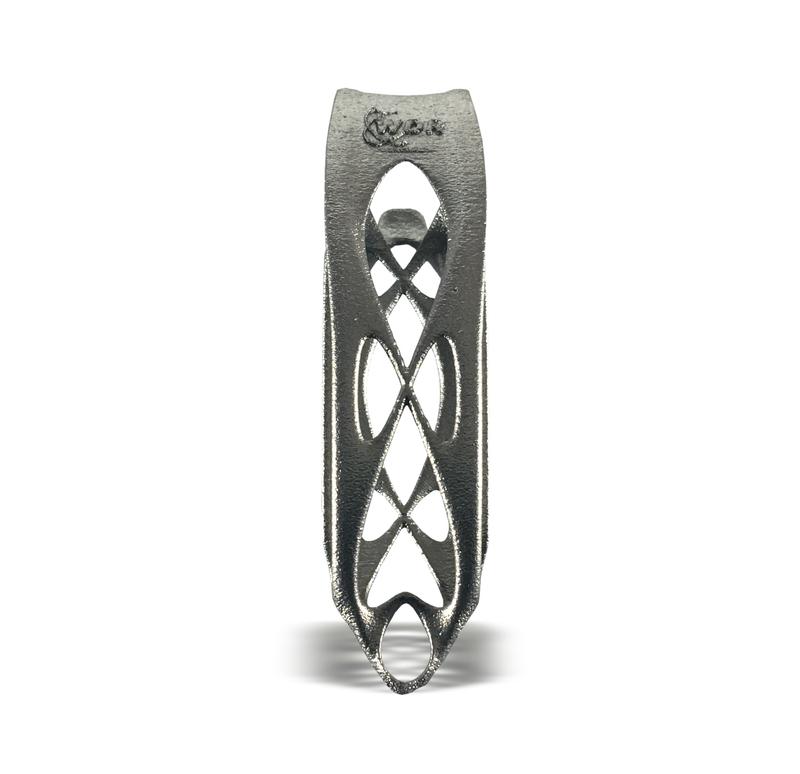 Is using inconel overkill for a bottle opener? Proudly, yes. 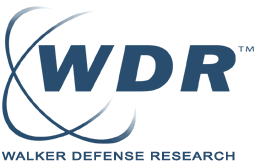 Learn more about Inconel here. 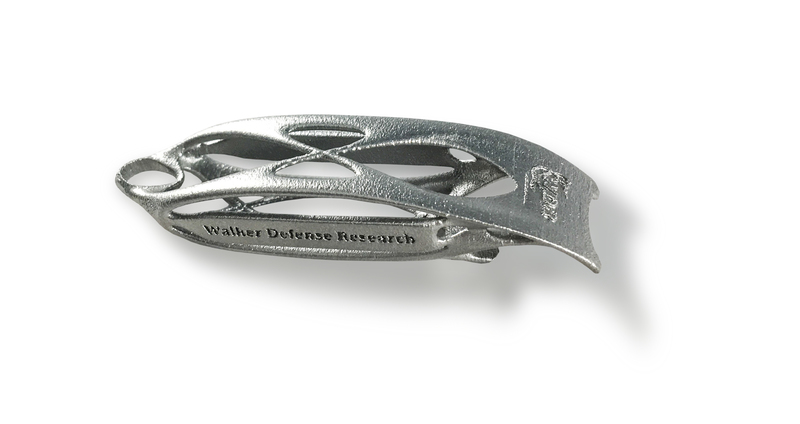 Each is marked "Walker Defense Research" and can fit on a standard key-chain ring. Made in the USA.